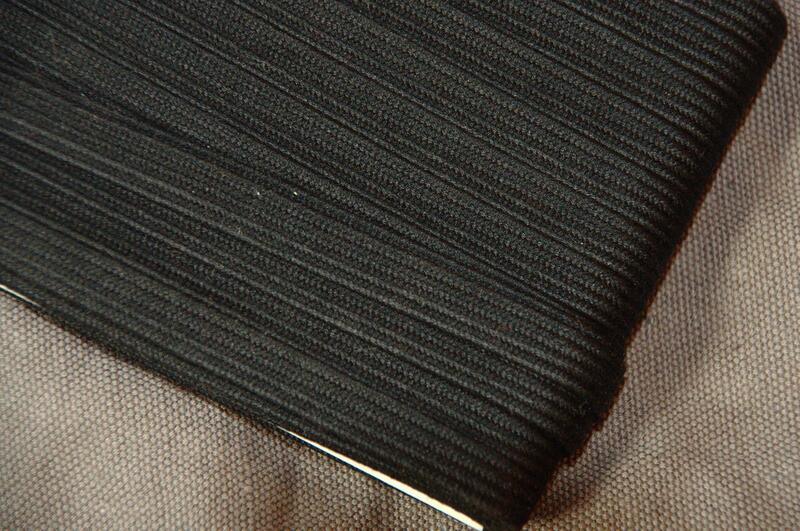 Woven from quality Japanese cotton, and suitable for wrapping katana and wakizashi tsuka. The price is per metre. To work out how many metres you need, measure the length of your tsuka in inches. If your tsuka is 4 inches long, you will need 4 feet of tsuka-ito, plus an extra 4 feet, making a total of 8 feet. Similarly an 8 inch handle will need 12 feet of ito, and so on. Now divide the number of inches needed by 39 to give the answer in metres, i.e. if you need 8 feet, divide 96 by 39 to give approximately 2.5 metres. Alternatively measure the tsuka in centimetres, multiply by 12, add 121.92 cm and divide by 100 to get the answer in metres. Having worked out the length in metres that you need, enter the nearest whole number in the quantity to buy box at the top; for example, if you want 2.5 metres, enter "3".